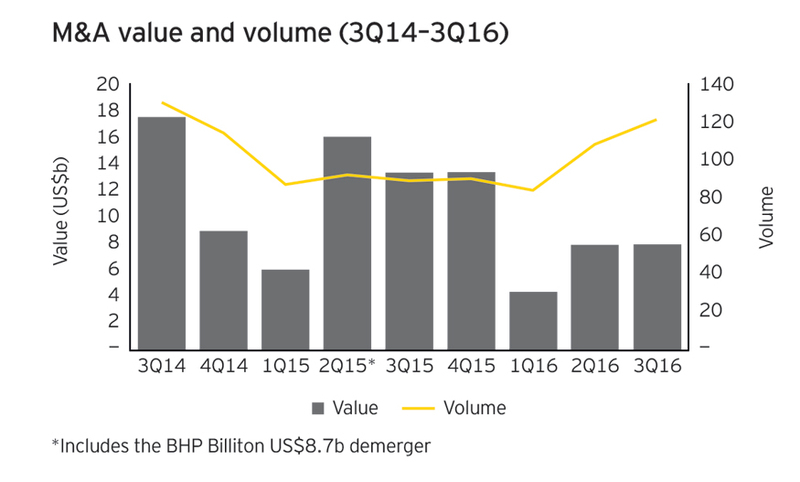 Management consultants E&Y's latest report on mergers and acquisition and financing in the mining industry shows the environment for raising capital has been in steady decline since 2013 and the trend is likely to continue. Total capital raised during the quarter was $49.9 billion, down 17% from $60 billion in Q2. Capital raised was also down 3% to $172.2 billion in the first nine months of the year, compared to the same period in 2015. "There is still a long way to go before we see a return of significant risk capital to the sector"
Consistent with trends in recent years, there has been relatively little capital raised via equity markets, representing just 14% of total proceeds. The vast majority were follow-on issuances, with the major exchanges still seemingly closed for IPOs across the sector. 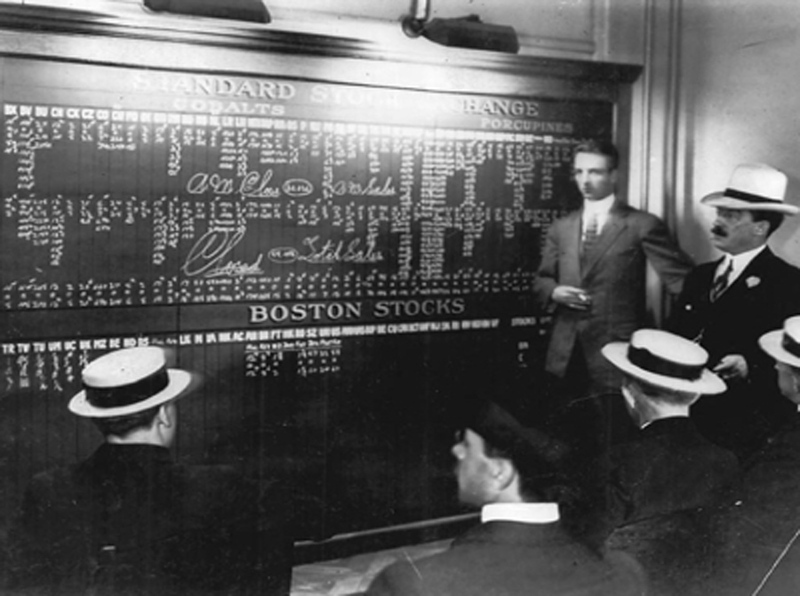 The largest portion of new capital raised was via loans and bonds. The outlook remains very challenging for equity markets, with no sign of change in investor sentiment on the horizon. This will restrict growth capital to debt markets, alternative forms of finance (such as streaming, offtake and pre-pays) and private capital. 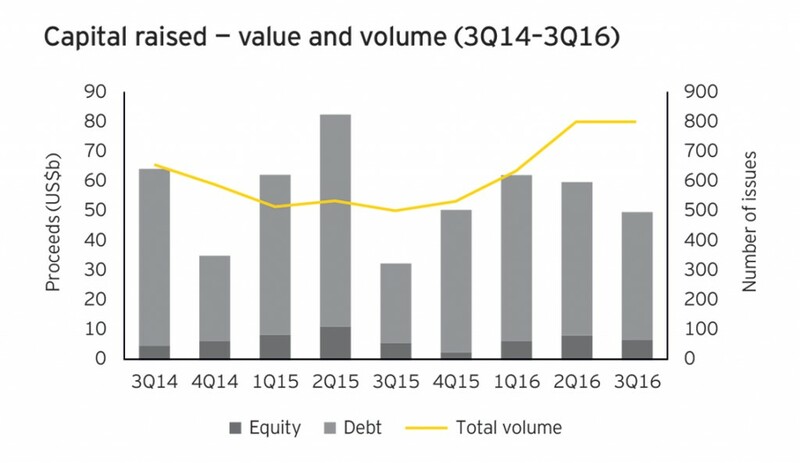 E&Y believes outlook for the sector is improving but "we believe there is still a long way to go before we see a return of significant risk capital to the sector." The third quarter showed a modest increase in M&A activity in the third quarter thanks to a pick-up commodity prices and improvement in broader market sentiment, but year to date volumes and values are still down substantially. According to the report there deal value in Q3 was flat at $7.9 billion but volume was up 12% to 121 deals compared to 2Q16. Overall value in the first nine months of the year has fallen steeply compared to 2015, retreating 43% year-on-year. 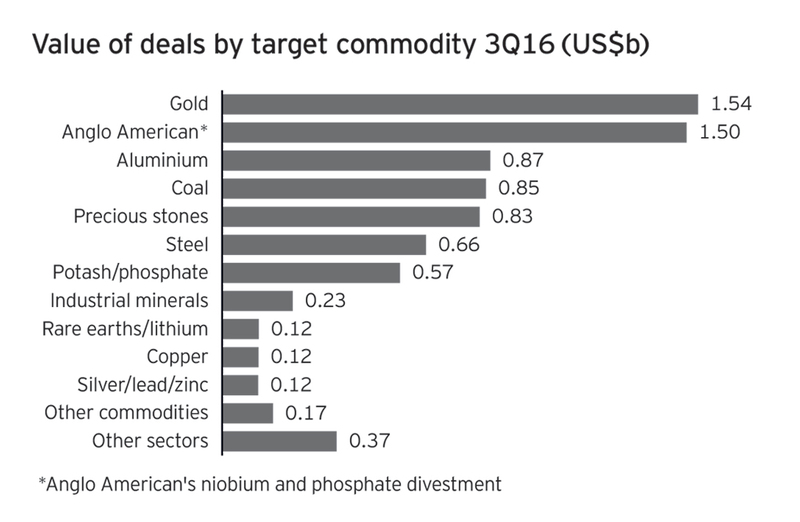 We also expect to see greater vertical integration and possibly diversification deals as smaller companies seek other opportunities — up, down and even outside of their existing value chain.